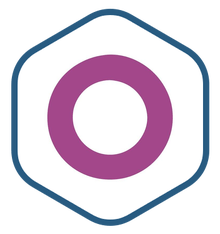 This Odoo container solution is optimized for a Kubernetes environment. Odoo is an open source ERP and CRM platform, formerly known as OpenERP, that can connect a wide variety of business operations such as sales, supply chain, finance, and project management. Why Use Bitnami Container Solutions? Bitnami certifies that our containers are secure, up-to-date, and packaged using industry best practices. Bitnami container solutions can be used with Kubeapps for deployment and management of Helm Charts in clusters. This solution includes a Helm Chart that can be used with Kubeapps for easier deployment and management. Continuously tested & verified to work on top of EKS platform. Bitnami monitors all the software we package for vulnerabilities and updates. When any of these are identified, it publishes new container images and updated version tags.